"In the spirit of natural history artists of the past, contemporary botanical artist Heeyoung Kim documents and depicts native plants from endangered ecosystems. Her exquisite, deftly painted compositions portray native woodland and prairie plants. Giving priority to rare, endangered species, she also paints common species when they have high ecological value. 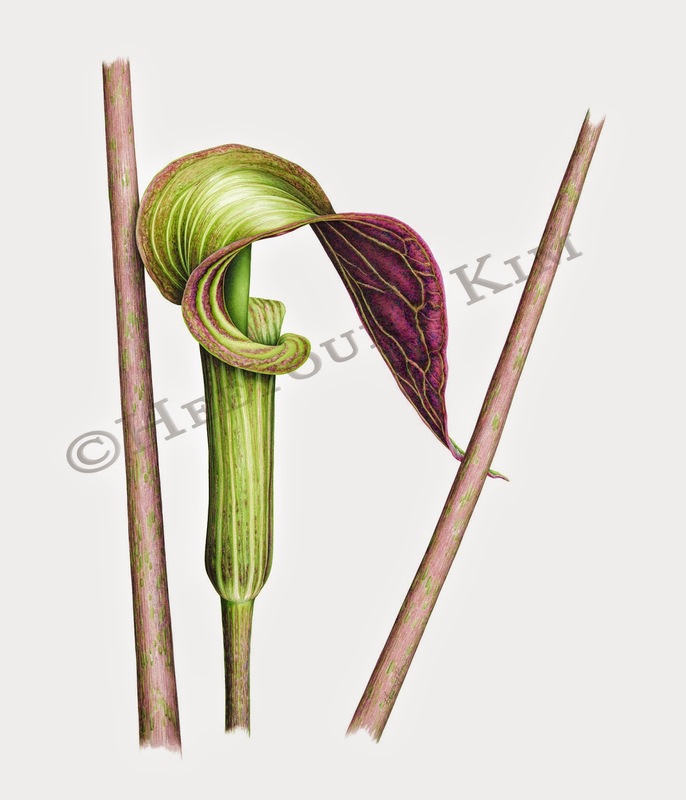 Drawing her specimens in situ with precise measurements, Kim works in watercolor, ink or graphite pencil, depending upon the characteristics of each plants. After her first solo exhibition in 2011, she quickly gained a reputation as a wildflower botanical artist, winning several prestigious awards. 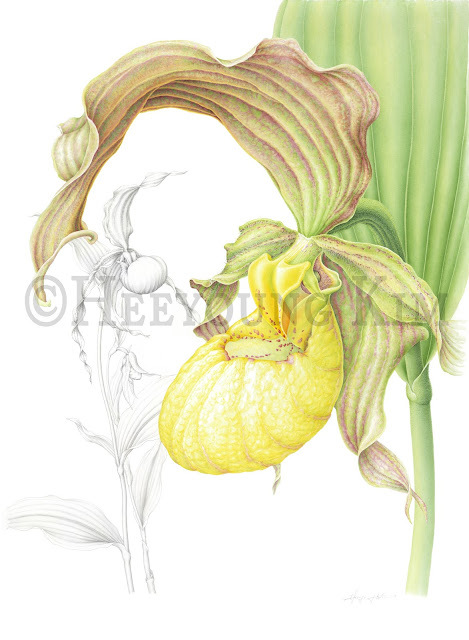 Her works has been exhibited at The Amereican Society of Botanical Artists / Horticultural Society of New York, Chicago Botanic Garden, Hunt Institute, Smithsonian National Museum, Royal Botanic Gardens Kew, and Many other museums and gardens."